Aage V. Jensen Charity Foundation, established in 1980 and domiciled in Liechtenstein. Aage V. Jensens fond operates primarily in Denmark and Greenland. Aage V. Jensen Naturfond is sponsoring a large number of nature preservation projects in Denmark and the foundation also owns several unique natural areas in Denmark. Aage V. Jensen Charity Foundation sponsors projects all over the World. It is the declared objective of the foundations to contribute to the interminable preservation of nature in all its diversity, and at the same time to open the eyes of the public to all that nature has to offer. This is accomplished by acquiring and managing endangered natural areas and habitats, as well as by sponsoring a wide range of projects, including research and educational initiatives. Over the years, Aage V. Jensen Charity Foundation has acquired large natural sites in Denmark, Scotland and South Africa. The foundation also supports a large number of nature projects carried out by others mainly NGO´s, such as Birdlife International, WWF and IUCN (the world Conservation Union, or by governments or local municipalities. The Aage V. Jensen Foundations were established by the Danish master carpenter, Aage V. Jensen. He was deeply interested in nature, wild animals and birds, and he decided that the primary objective of the Foundations should be nature conservation and wildlife protection. 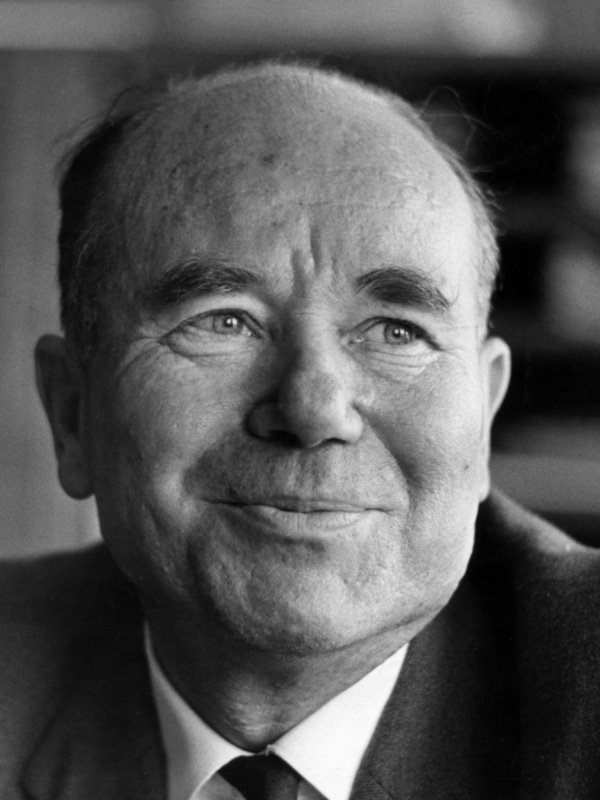 Aage Villiam Jensen was born on 17 November 1911 near Nibe in northern Jutland. His parents were smallholders. At the age of 8 he moved with his family to the city of Aalborg, where he was later apprenticed to a local master Carpenter. He travelled and worked in Germany, Italy, and Switzerland. In the Swiss Alps he found a beautiful small valley close to the river Rhone, which made an unforgettable impression on him. After his return to Denmark in the mid-1930s he set up his own business as a master carpenter in Copenhagen and began building minor houses. Although always a modest man, Aage V. Jensen became one of the leading builders in Denmark during the 1960’s. When he retired from the day-to-day running of his company in 1969 he moved to his beautiful Swiss valley. While hiking in the mountains he decided that a part of his fortune should be donated to charity – especially to nature conservation and popular nature education. All his life Aage V. Jensen had the reputation of being an unobtrusive and modest man and until his death he made a large number of anonymous donations. To provide for the future work for nature conservation and wildlife protection he established the Aage V. Jensen Foundations, and he left it to the Board to implement and develop his plans after his death.